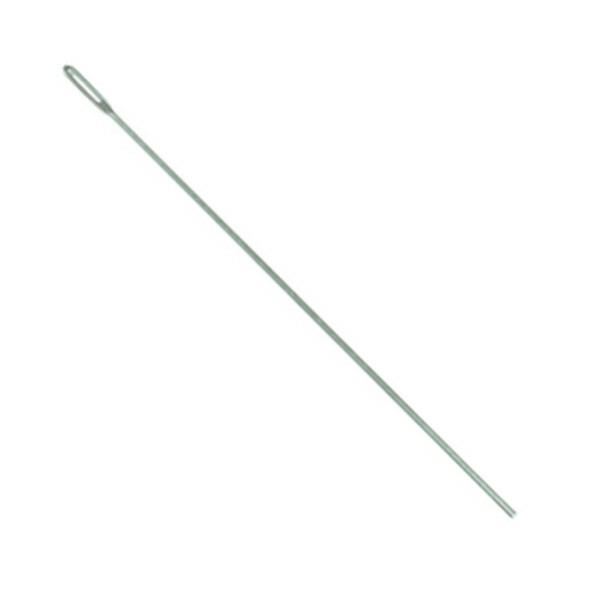 The cleaning rod is an essential maintenance tool for every flautist to have in their arsenal. From the absolute beginner to the professional, the cleaning rod needs to be used to keep the inside of the flute free from moisture and dirt build-up. 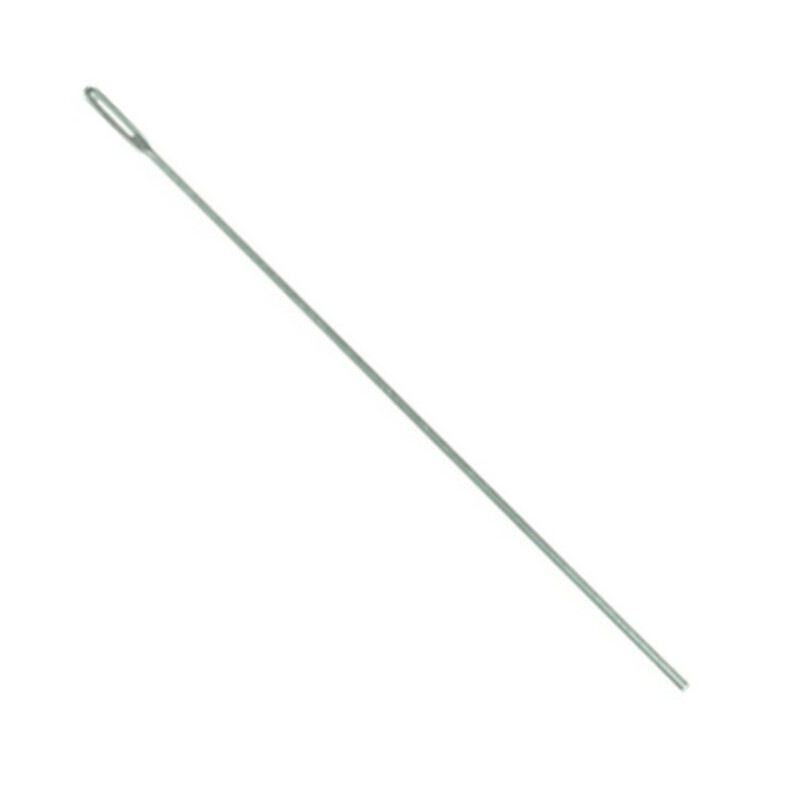 the Conn Cleaning Rod offers a long lasting and durable rod that will stand the test of time. At the top of the rod, a cloth can be added through in order to clean and dry the flute from the inside.